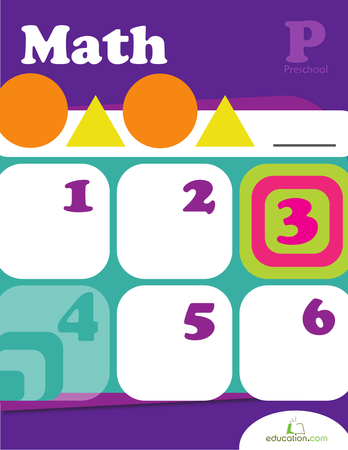 Once your young student has mastered her numbers challenge her with simple math. 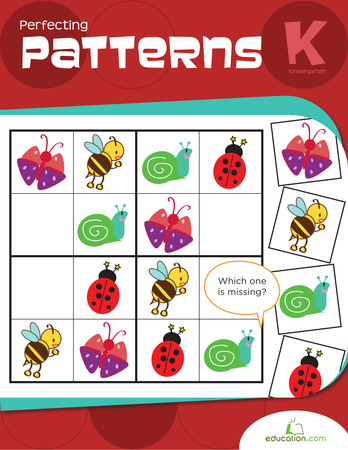 Adorable pictures accompany addition and subtraction problems, perfect to help little fingers count to find the answer! 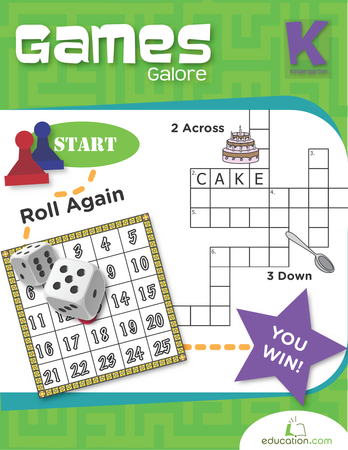 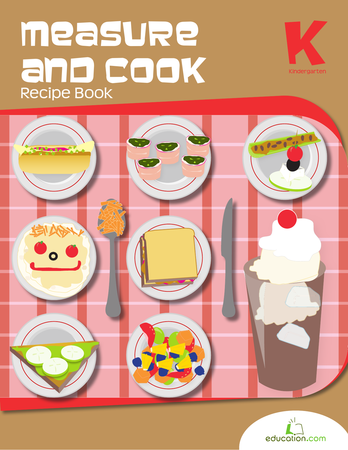 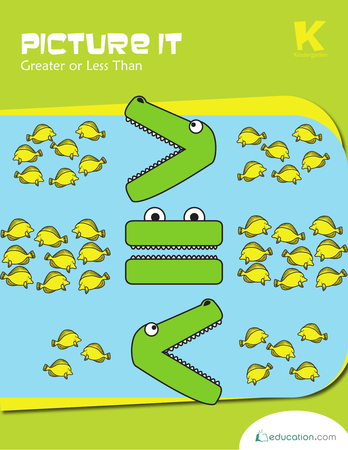 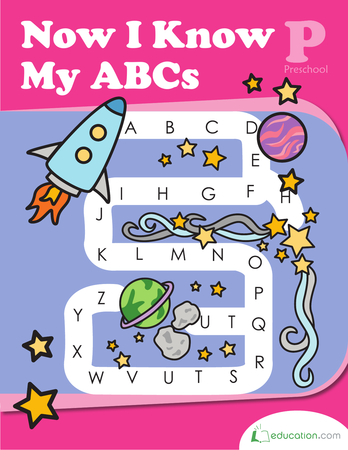 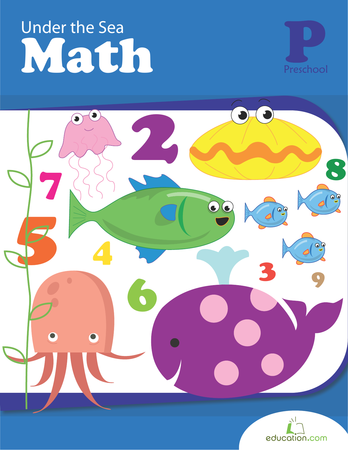 This workbook gives preschoolers a fun introduction to simple math concepts. 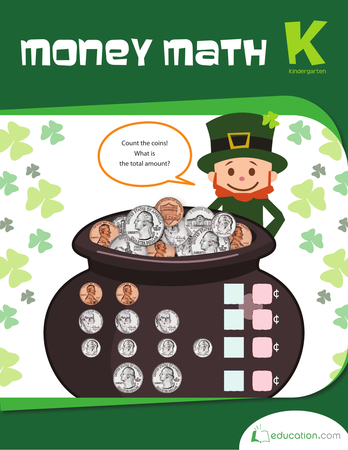 Here is an introduction to the four U.S. coins for beginners. 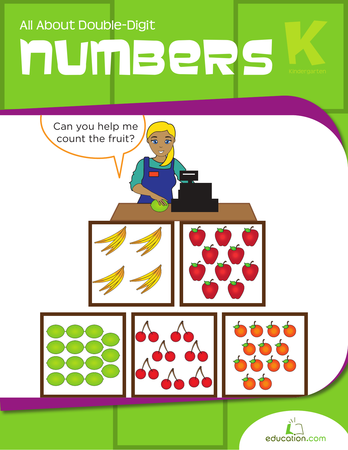 Kids will practice recognizing and adding coin values in advanced counting practice. 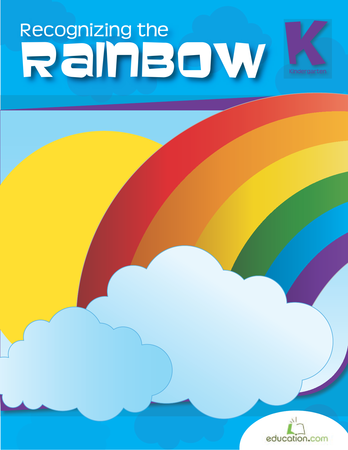 Rev your engines! 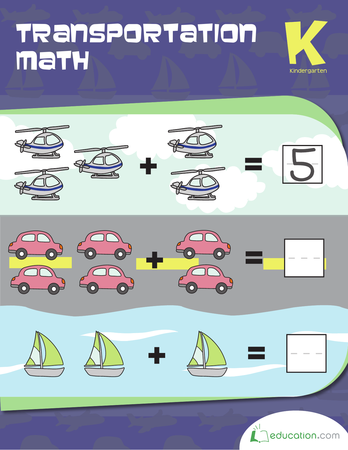 Kids can practice their language skills while counting numbers and comparing different forms of transportation. 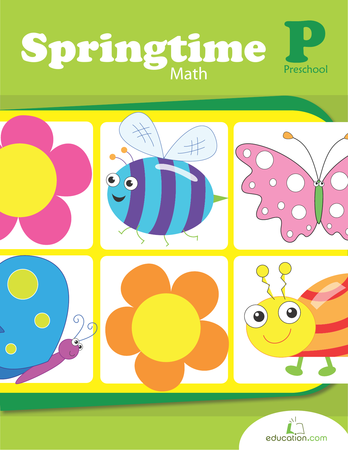 This book is crawling with math. 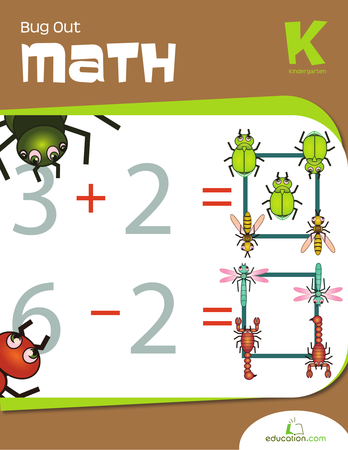 Kids can take apart groups of bugs and practice numbers up to 20, build beginning addition and subtraction skills with counting exercises, and review bug names too! 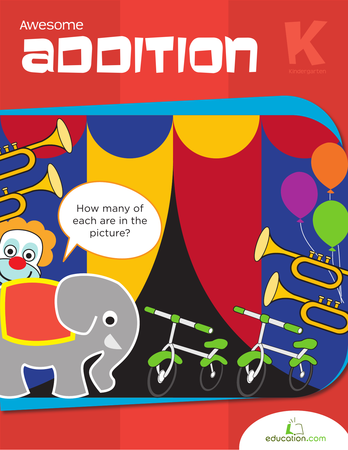 A farm is full of life! 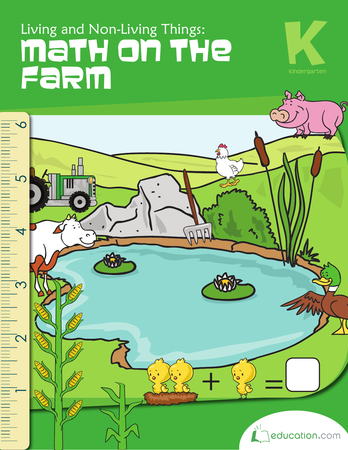 This math workbook features colorful farm scenes with exercises to help kids identify living creatures and practice their counting to develop math and categorization skills. 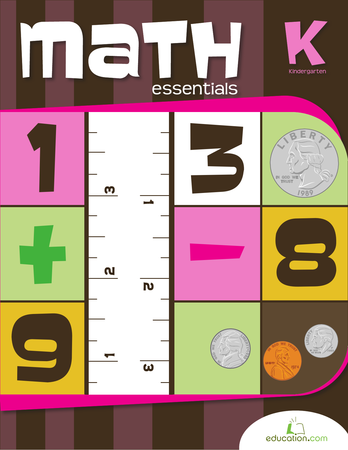 This workbook introduces math basics like numbers and counting with help from everyday objects. 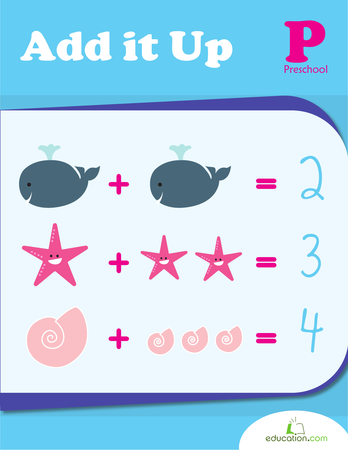 With fun illustrations to demonstrate basic addition, your child can make the connection between counting up and adding. 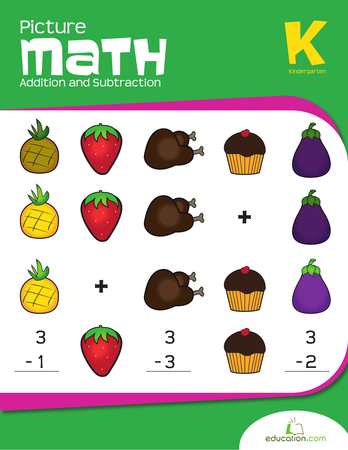 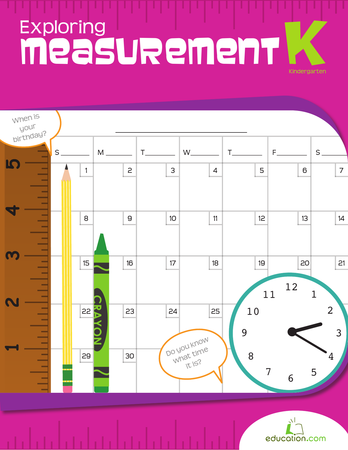 Mix and measure your way to math mastery with this recipe book that emphasizes basic arithmetic skills. 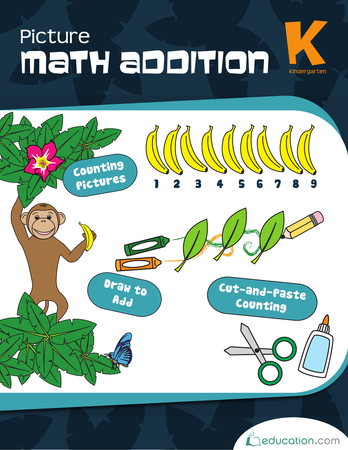 Count out blueberries, divide your banana, and sort out ingredients. 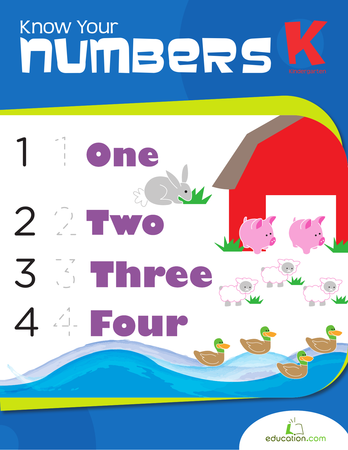 Get your child ready for Kindergarten by introducing her to double-digit numbers. 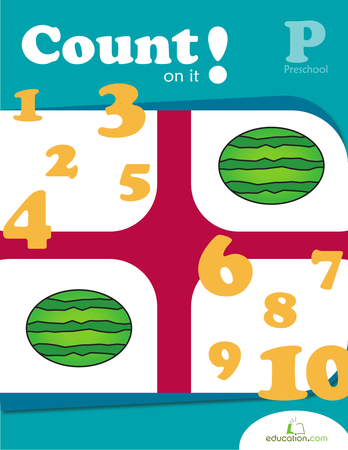 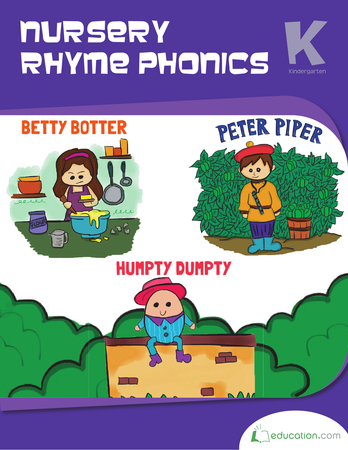 This workbook will teach her how to identify, write, and count numbers eleven through nineteen. 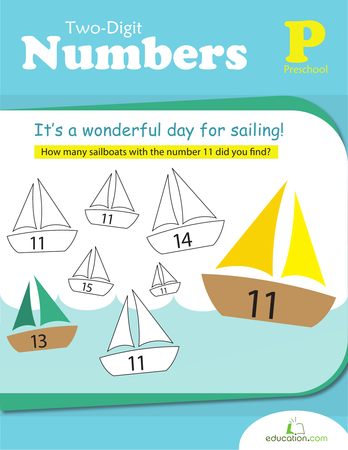 Give your budding mathematician practice with double-digit numbers with this fun-filled workbook. 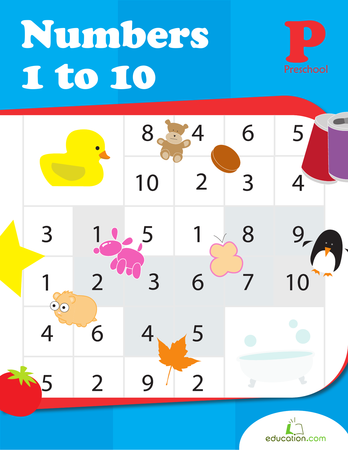 It focuses on recognizing, tracing and counting numbers 11 to 20.